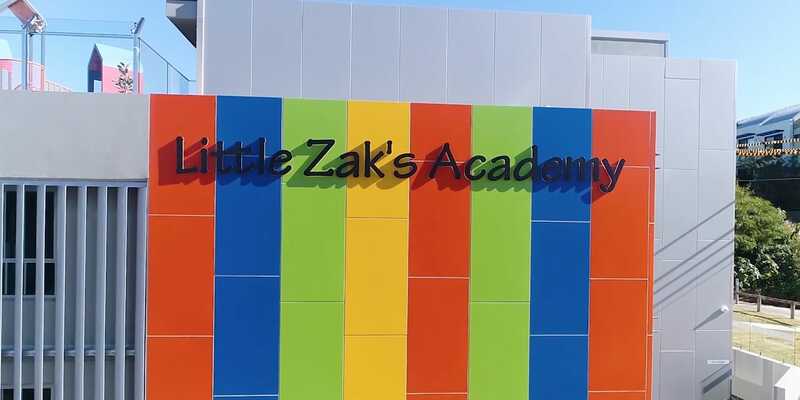 At Little Zak’s Academy Narellan Vale, we never underestimate how difficult a decision it is to leave your child in the care of others and our aim is to ensure that you have all the information you need to make this very important decision. Since opening our centre in 2018, we've been providing a high-quality care program for our children by creating bonds with our families and local communities. To give our children the tools to create their best start in life, we regularly expose them to incursions, employ only the best educators to guide them, and implement an intense school readiness program for our preschool-aged children. I’d like to thank Little Zaks Narellan Vale for preparing my daughter for kindergarten. They prepared detailed lesson plans and group work to expose my child to what her new school will be like. It definitely helped her adjust more quickly! I am a working mum and my daughter attends 5 days and has done since she was 1. Little Zaks have been really supportive and my daughter has come on in leaps and bounds. I appreciate their help with toilet training and their constant feedback about how she is progressing. Call us (02) 4648 3906 or contact us using the form below and we will get back to you as soon as possible.